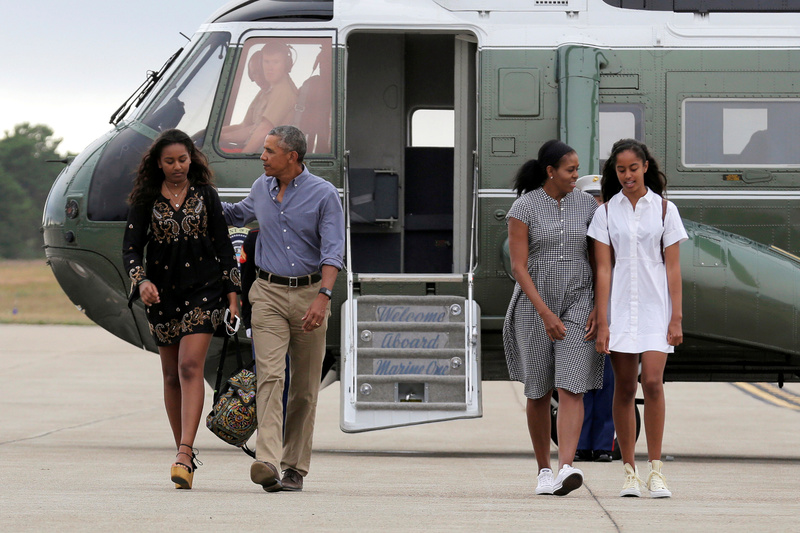 In case word hasn't gotten to your neck of the woods, Malia Obama is a grown-up now. She's wearing ladylike dresses to state dinners, taking a very adult gap year before starting college at Harvard, and establishing her own personal style. 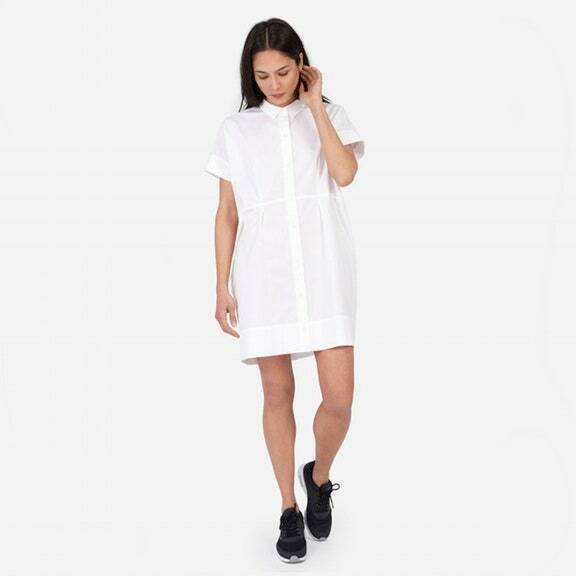 Case in point: a major white Everlane shirtdress she wore when exiting a helicopter with mom and dad after returning from their Martha's Vineyard vacation, which she paired with off-white Converse sneakers. Just like that, Malia went from cute girl to super-chic young woman. And she's just like us, embracing the "last chance" to wear white before Labor Day weekend and shopping on a budget—FYI, that dress is only $88, and it's still available! 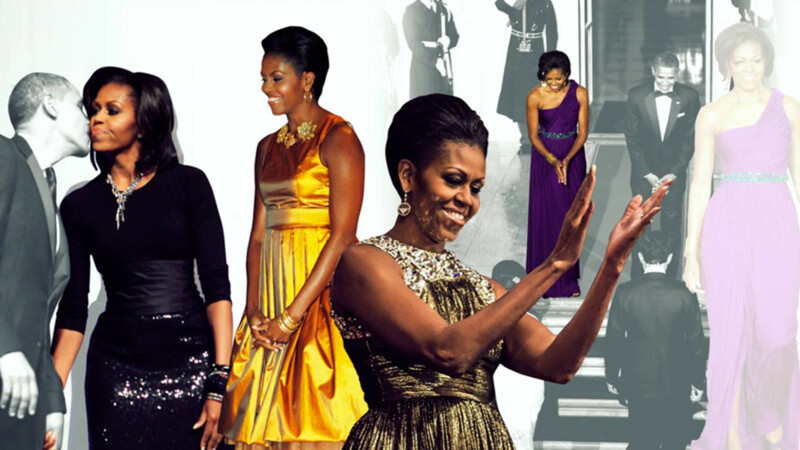 We're looking forward to seeing Ms. Obama's style continue to develop, but right now we're buying. that. dress.